Later Dave! Letterman Leaving In May! Well, the suspense is over. 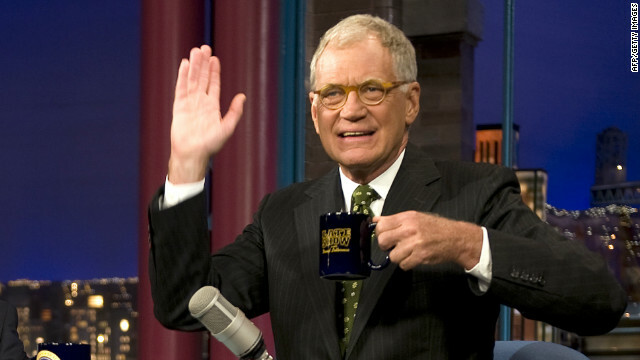 After manning the Late Show desk for 22 years, David Letterman will leaving the show on May 2-0, 2015. Previous PostMusic – Tauk and Big Something at DC’s The HamiltonNext PostBBC America Unleashes Mud, Sweat and Gears In January!